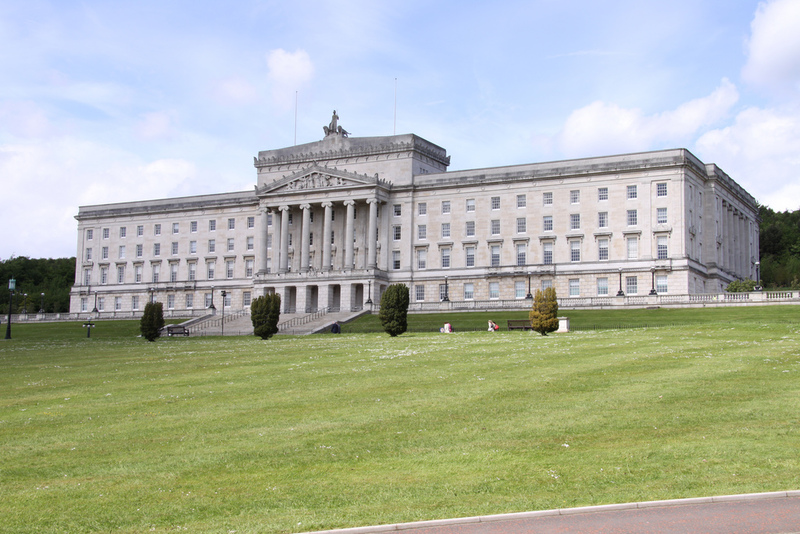 Open Gov > Events > The Good Friday Agreement – Is it still fit for purpose? The Good Friday Agreement – Is it still fit for purpose? Ratified in a referendum in May 1998, the Good Friday Agreement brought an end to 30 years of sectarian conflict and set up a power-sharing assembly and executive to govern Northern Ireland by cross-community consent. The Agreement affirmed the legitimacy of the aspiration to a United Ireland while recognising the current wish of the majority in Northern Ireland to remain part of the United Kingdom. It provided the North South Ministerial Council that was set up to develop co-operation between both parts of Ireland; and the British-Irish Council that was set up to promote the relationship between Ireland and Britain. And it introduced community designation, mandatory coalition and the petition of concern. Twenty years on, participants in this session will examine the constitutional arrangements bequeathed by the Agreement, reflect on its historical context and impact down the years and deliberate on the future of power-sharing. This event is hosted by the NI Open Government Network and will start with a drinks reception at 4:30pm.